The choir is available to provide music for any occasion in the metro-Milwaukee area. The choir has traditionally done this for weddings, church celebrations, Christmas and holiday parties. However we would be able to provide music for any occasion that would be brightened by fine choral singing. The choir’s repertoire is very diverse. It ranges from spirituals to music for a high mass, from soothing a cappella pieces to lush accompanied works. We can provide beautiful singing for almost any occasion. 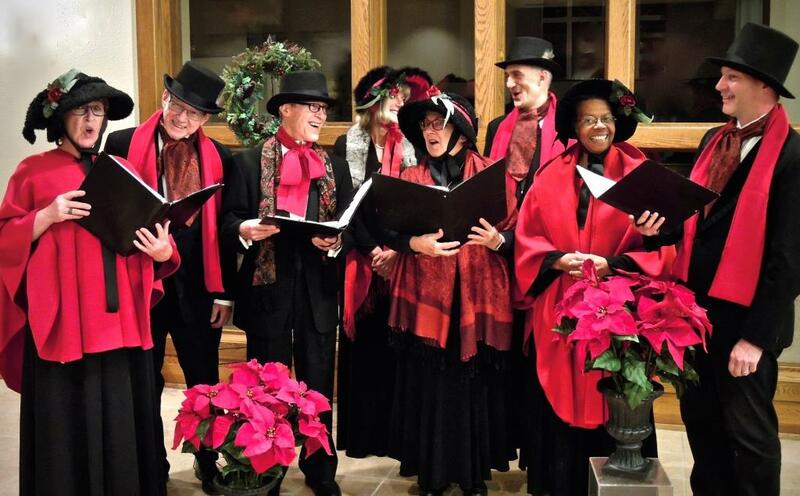 We have special rates for Christmas caroling. 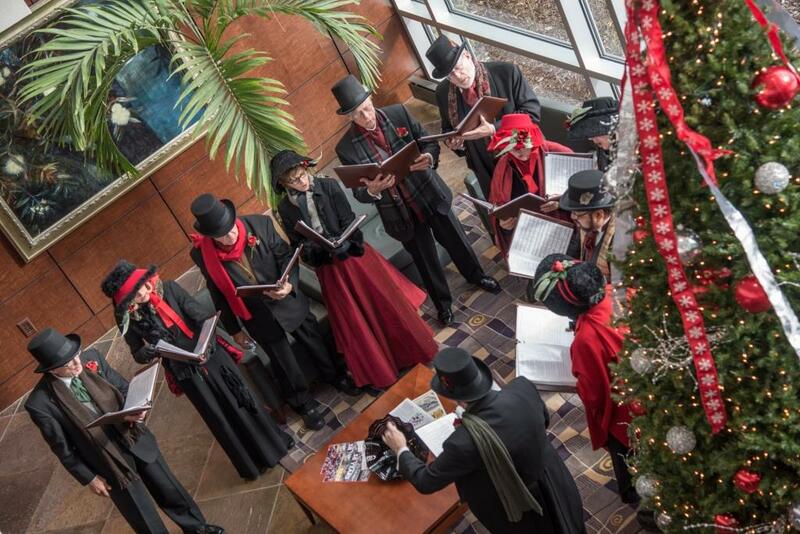 Live carolers will brighten your holiday event with the spirit of the season. For more information call David Wihowski at 414-587-1624.